You have not yet chosen any favorite products. Once you've selected some products using the Add to Favorites buttons throughout this website, those products will appear here. 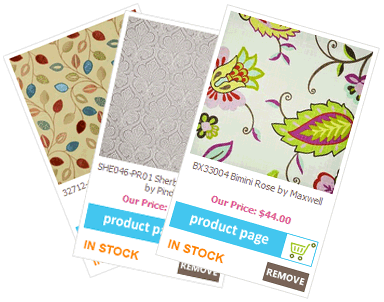 This allows you to bookmark some products without putting them into your shopping cart. Your favorites will be remembered between visits to this website. We're not showing any purchase history for you. You must be signed in for us to be able to retrieve your past purchases. Please sign in to your existing account. 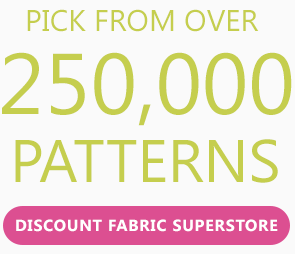 Inside Fabric features over 100K famous-brand fabrics and wallpapers. Find wallpaper similar to this pattern. CHECK STOCKPlease email for lead time. Swatches are not available for this item. Continental US Free shipping on orders over $200! Fabric is sold by the yard. A yard is measured as 36 inches in length by the standard width of the roll. For example, if you purchase 1 yard of a fabric with a width of 54-inches, you will receive a piece of fabric which is 36 inches long by 54 inches wide. All stock fabrics ship within 48 hours. We will confirm availability upon receipt of your order. If you prefer to check stock prior to placing an order, please email us the manufacturer, the pattern name or number, the color and the quantity. We will get back to you immediately with stock information. 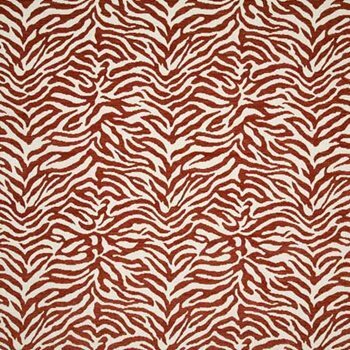 Our fabric swatch is a memo sample ranging from 4 " x 6" to 12" x 18" in size. The sizes are cut randomly. We are unable to order specific sizes. If you need a large sample, we recommend ordering one whole yard. Samples are not guaranteed for dye lot. If you need to match a specific dye lot, please request a cut for approval with your fabric order. All swatches are shipped by first class mail. Please allow 7-10 days for transit time. Swatches normally ship within 48-72 hours upon receipt of your order. Occasionally, we might have back-orders, in which case we will advise you of the estimated delivery time. 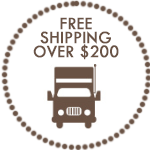 Inside Fabric offers free ground shipping on all orders over $200 USD shipped to destinations within the 48 contiguous US states. See details. © copyright 2001-2019 Inside Stores, LLC all rights reserved. 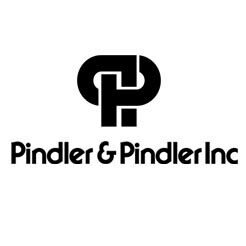 © 2019 Copyright Inside Stores, LLC. Sign in with existing account. Search for products similar to a photo. Take a picture or select a photo from your gallery. Save your selections using your email address so you can access them from another device.